Photographer @ Freelancer based in Lisbon José Sarmento Matos portfolio on Visura - a professional network to connect with photo editors and art buyers, and build photography portfolio websites. Visura members, like José, share photojournalism, art photography, landscape, travel photography, portraits and more. José has 0 projects, community news posts, and 0 images shared in the photo stream. Born in Sintra (Portugal) in 1988, José Sarmento Matos, is a Portuguese documentary photographer based in London and a Leica Ambassador. 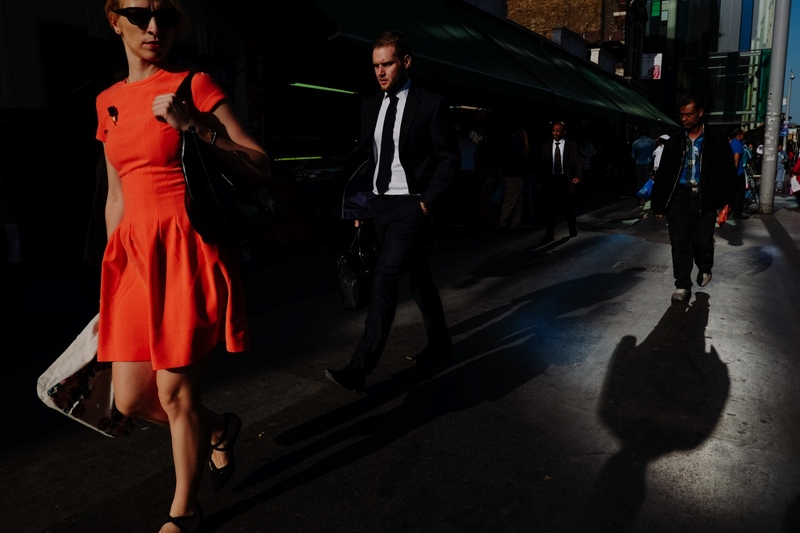 In December 2014 he completed an MA in Photojournalism and Documentary Photography at the LCC, where lectures on the BA and MA Photojournalism and Documentary Photography courses. José is interested in covering stories about the current social uncertainty in Europe and other parts of the world. As well as analysing relevant contemporary world issues by focusing on people’s personal stories, he also focuses his work on his diary photography, documenting what´s around his day-to-day life.José is a frequent contributor to The New York Times. He has also published his personal projects in outlets world wide including Newsweek, Financial Times, WIRED, The New Yorker. The New York Times, Süddeutsche Zeitung. 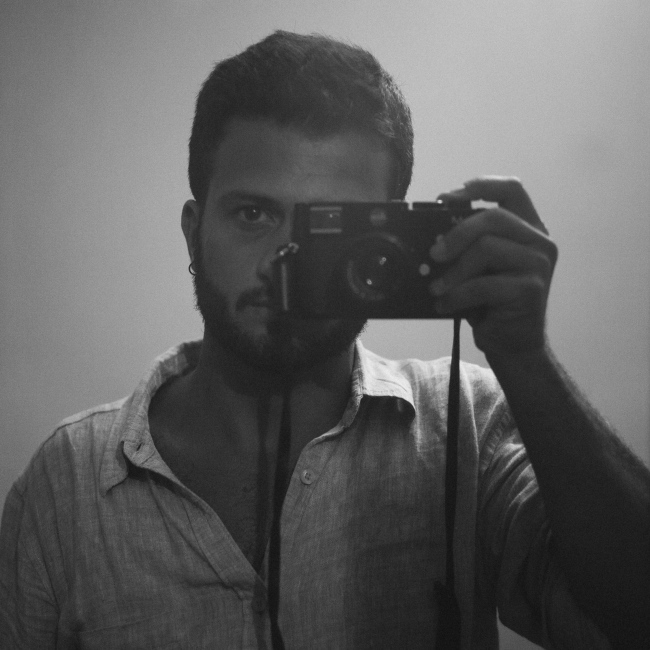 Other clients includes, A+E Networks, HISTORY channel, Huck Magazine, Expresso, Jornal Público, Noticias Magazine, Microsoft, Victionary, and Leica.In 2015 the Portuguese Photographer was named one of the winners of “30 under 30” Magnum award for ‘Young Documentary Photographers’ with his project ‘Turning The Page’. Developed in Portugal, the project focuses on the change in individuals who have been traumatised as a result of violent crimes. This project was also in exhibition in different galleries in Portugal, from November 2015 until late 2016. His work has been exhibited in galleries and other venues in other cities such as London, Oslo, Berlin, Birmingham, Stavanger and Paris, and was a member of Project Sea Change; a documentary collective about today’s young Europeans and how they are dealing with the social and financial crisis in Europe. The Sea Change photo book was published in January 2015. Viena, Oslo, Berlin, London, Lisbon, Porto, Birmingham, Paris.